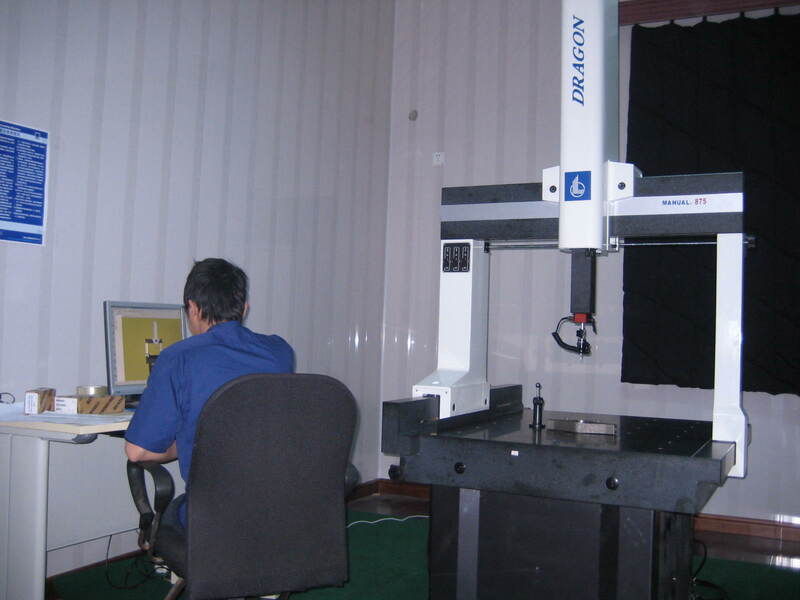 Function: Put object in measuring space of CMM, get three coordinates of measuring points, and figure out geometry size, shape and position of the object according to these measurement numbers. The basic principle is according to corporation of probe and movements of measuring axes, getting discrete points positions of the measured geometric element, then analysising and integrating these points’ numbers by numberal count, and restoring measured geometric element, on base of this, figuring out the detection of measured accessories. Measuring results can be reserved and output in IGES file, etc. Use: Test the geometric dimension, shape and position of the object.